Home / ARHE / What Is Collegiate Recovery? The term “collegiate recovery” has become a catchall phrase to describe everything from official collegiate recovery programs on college campuses and treatment centers who serve college-age youth to sober communities and sober housing or transitional living facilitates near college campuses. 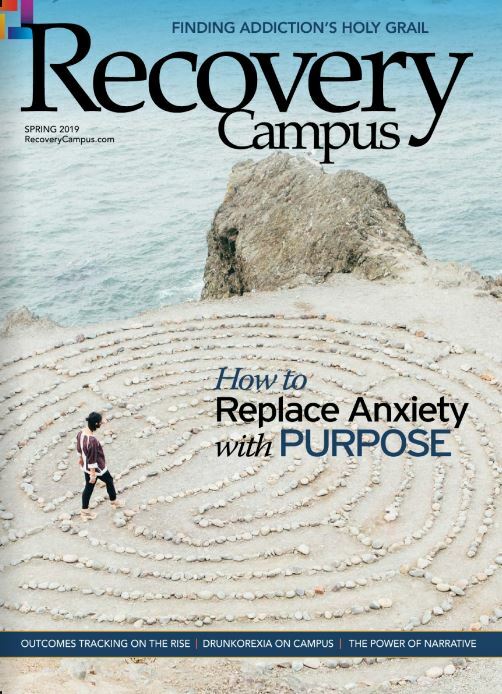 Although greater exposure to the concept of recovery in college is helpful toward breaking the stigma and potentially getting people to services sooner, the reality is that the inexact use of the term is causing confusion among parents, students and administrators who are seeking support for their college students. “Collegiate recovery” is the college or university program that specifically serves to support students in recovery from substance use within their institution of higher education. Navigating the waters of substance use, addiction, treatment and recovery is already quite challenging. Finding the right level of support for a student shouldn’t be. The field of collegiate recovery began as a movement to support students in recovery from substance use, specifically on the college campus, which was known for being recovery-hostile. 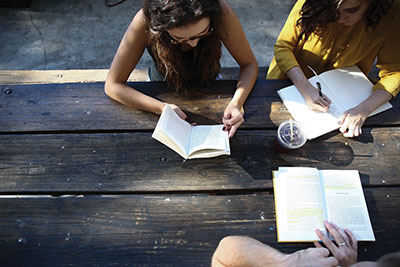 In the late 1970s to mid-1980s, three universities created collegiate recovery programs to provide support, visibility and community for students in recovery. These programs set the foundation so thousands of students could one day engage their academic pursuits and their programs of recovery simultaneously. 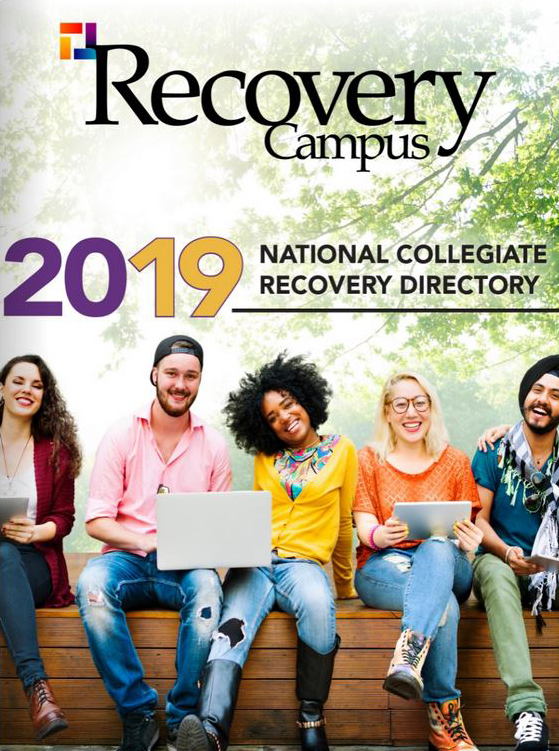 Today, there are approximately 200 collegiate recovery programs at various levels of development across the United States, and 95 of those have applied for and obtained institutional membership with the Association of Recovery in Higher Education (ARHE). 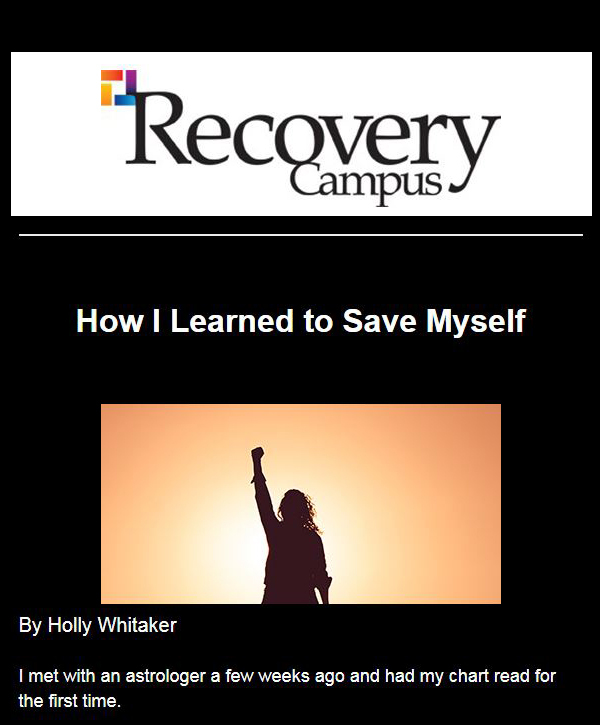 Ideally, every college and university campus would have a collegiate recovery program. For a variety of reasons, there are many colleges that are not able to develop a collegiate recovery program on their campus. There are, however, a myriad of programs that are partnering with these schools to provide the support, community and visibility of recovery on campus that enable students in recovery to access higher education. Additionally, there are treatment programs that specialize in the college-age population and address behavioral health needs. These programs are partners to and supportive of collegiate recovery, and ARHE values them highly as collaborators in the work. Each of these resources is valuable and contributes greatly to the recovery movement. For many students, going through this as a continuum is the most solid foundation they could have with their recovery. Hopefully, these descriptions paint a picture of the various resources available and how they provide support. Informational support: This is generally defined as advice, suggestions and easy access to support in times of need. In collegiate recovery, this could look like academic advising; seminar courses, peer feedback, suggestions and advice; campus contacts in admissions, financial aid and housing; and space for CRP members to meet on campus. Emotional support: This is experienced through community acceptance and feeling of inclusion. In collegiate recovery, this could look like community gatherings, staff and peer support, easy access to a diverse staff, community lunches, CRP space on campus, and group trips and service projects. Instrumental support: This is described as material assistance from the university, family and agencies. In collegiate recovery, this could look like scholarships, the ability for the academic adviser to access CRP student schedules, recovery housing reserved for CRP students, space provided on campus for CRP and 12-step meetings. Affiliation: Affiliative support is when the type of support in and of itself provides good standing to the student. In collegiate recovery, this could look like easy access to a community of peers, seminar courses, peer feedback, student awards, recognized student organization status, and, once again, space for the CRP on campus.